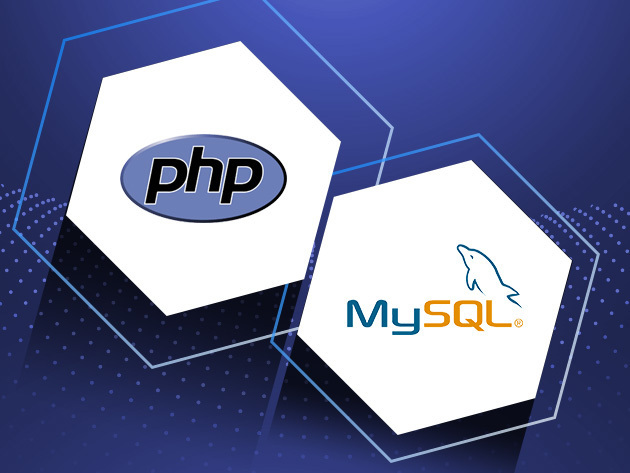 PHP and MySQL are two important tools used in web development, allowing you to create interactive content that integrates with databases to manage large amounts of data. Learning both will help you create login pages, check details from a form, create forums, restrict user access to certain pages, and much more. Your websites will have considerably more functionality, and you can leverage the knowledge you gain in this course into high-paying web development jobs. 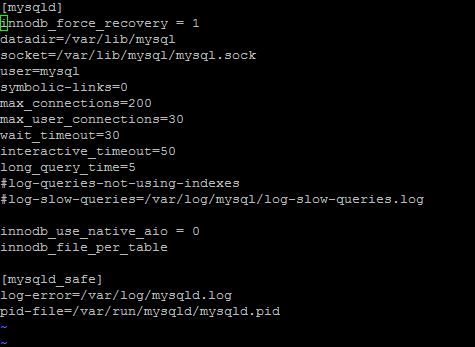 MySQL is the web’s most popular open source SQL database management system, and is an invaluable asset to web developers who want to be able to track and manage data on their sites. 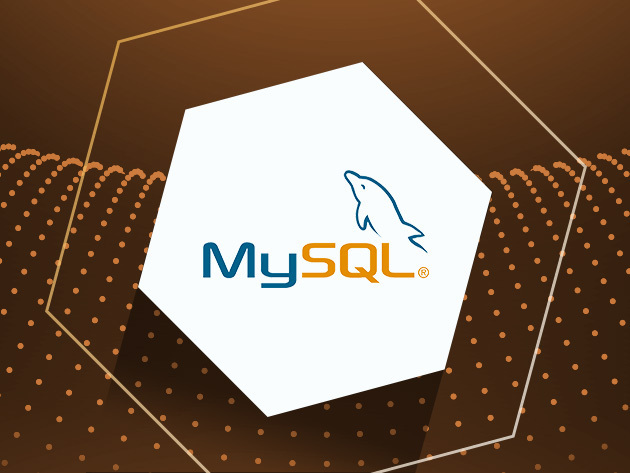 In this course, you’ll learn how to use the MySQL Server and tools, while discovering how to incorporate it into your own websites and apps. By course’s end, you’ll have a skill that will make both your websites and your resume shine. 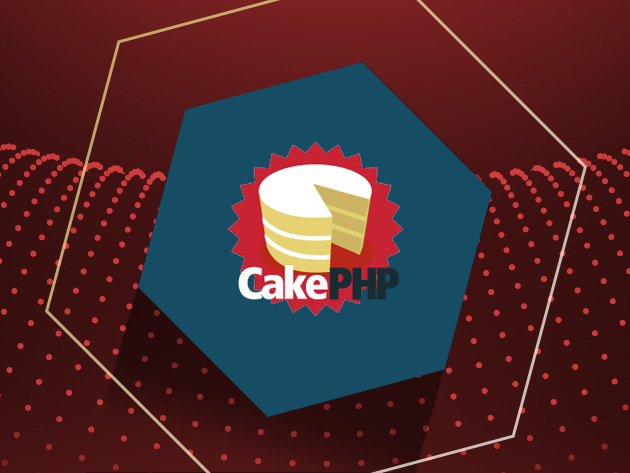 CakePHP is an open-source, rapid web development framework that makes building web apps faster and require less code. 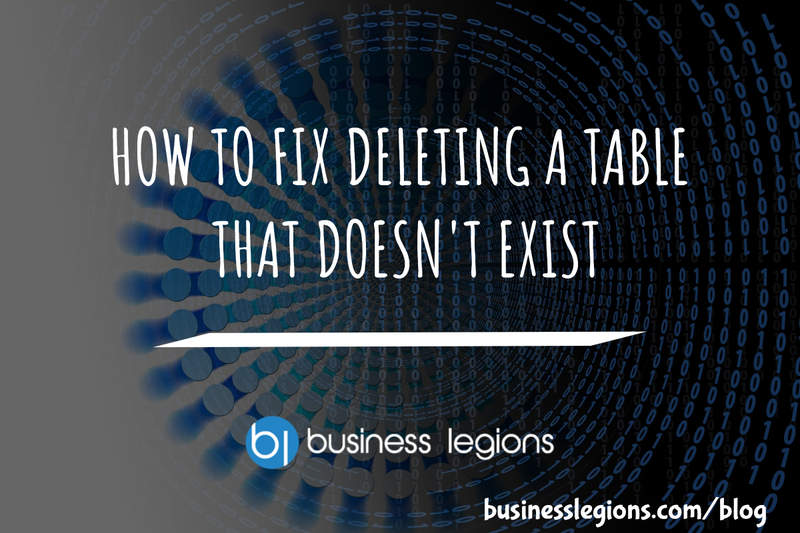 It’s an efficiency tool that can significantly accelerate your workflow, making you a more desirable hire for tech companies. Yii is a high-performance PHP framework that allows you to build web app features quickly and securely. 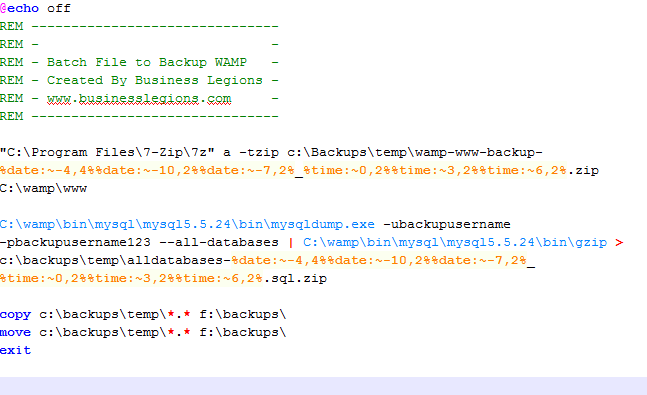 Once you’ve created a database, Yii generates the base PHP code, which you can then customize for your exact specifications. In this course, you’ll learn how to work with this framework, adding an efficiency tool to your web development arsenal. 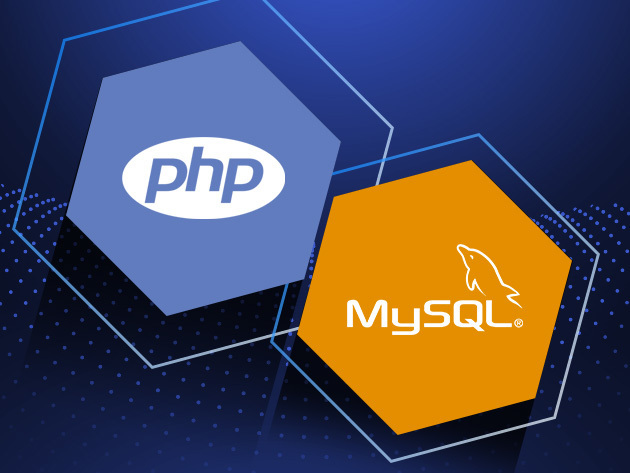 This massive, 20-hour course will completely immerse you in the web development tools, PHP and MySQL. 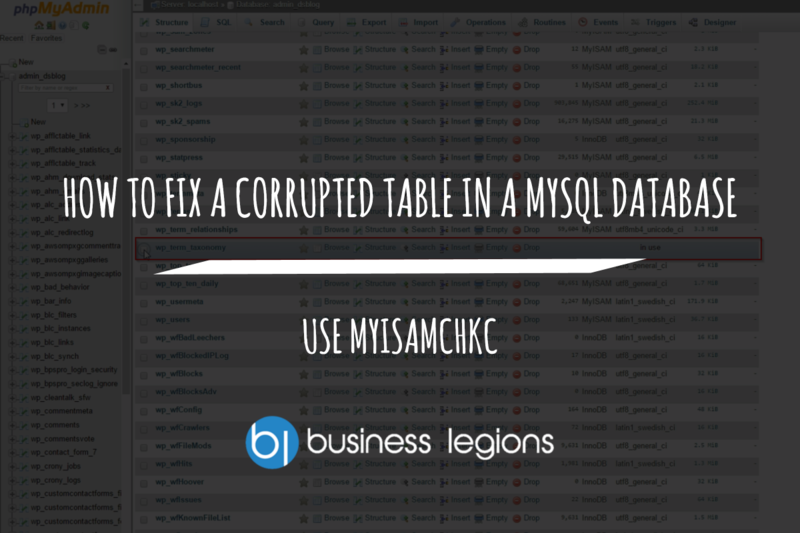 You’ll learn how to perform backend coding with PHP, while using MySQL to store and input data throughout the site. 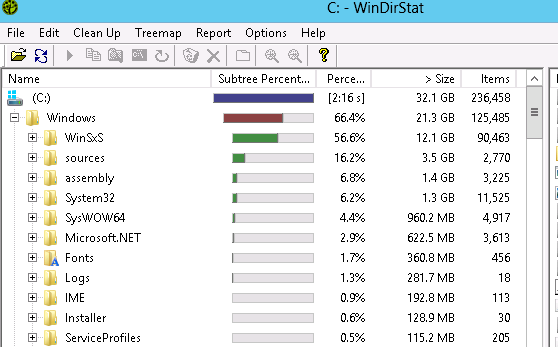 By course’s end, you’ll be building seamless, interactive websites in your sleep! Laravel is an open source PHP web app framework designed for the development of MVC web applications. This efficient, simple framework is a valuable tool in building websites quickly and professionally, so you can deliver a high quality product in a timely manner. In this course, you’ll go from A to Z in Laravel, and add a valuable skill to your development repertoire. You can always write better code and learn more advanced concepts to make your websites work better, and that’s the theme of this course. You’ll dive into advanced concepts of Laravel PHP, discovering how to use this framework to its fullest potential in your site and app building.